Random House Books for Young Readers, 9780375856099, 40pp. Renée Watson has worked as a teaching-artist for more than ten years, teaching creative writing and theater to elementary, middle and high school students. 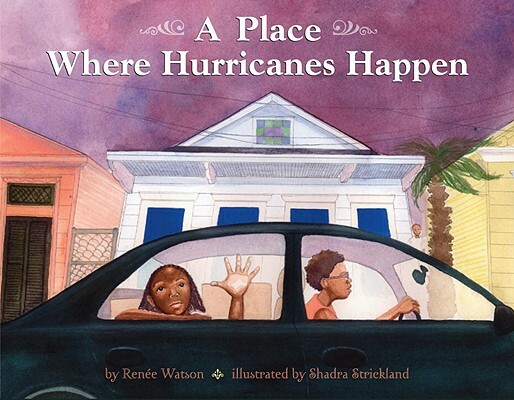 In 2006 Renée travelled to New Orleans where she facilitated poetry and theater workshops with children coping with the aftermath of Hurricane Katrina. Renée lives in New York, New York. This is her first picture book. You can visit Renée online at www.reneewatson.net.